As previously announced, after a decade of service to the local Jewish Community, the Kosher Deli and Bakery at Albertsons will be shutting down on September 4th, 2014. 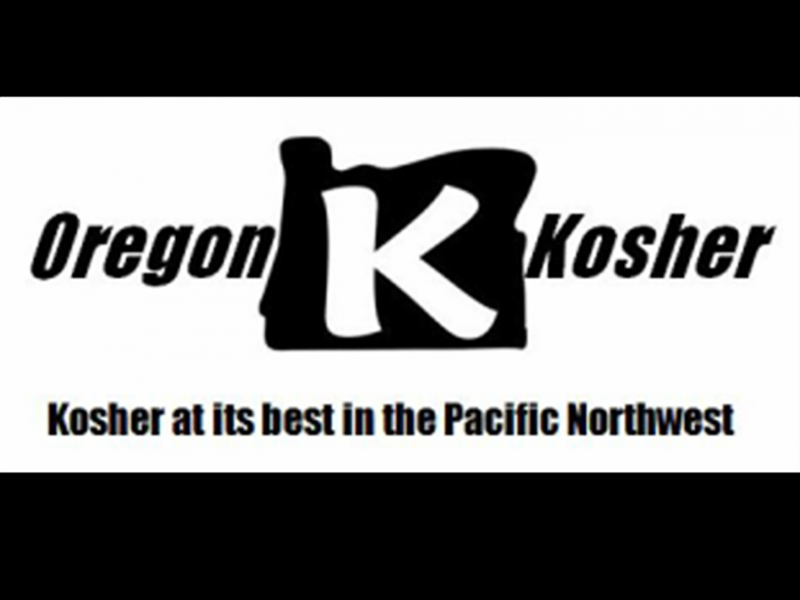 As of the morning of September 5th, no area of the store will be under the supervision of Oregon Kosher. Management has expressed a desire to keep the store as a destination for kosher consumers and will be maintaining a variety of kosher products for purchase. They will be expanding their pre-packaged kosher offerings in aisle 12 as well as some pre-packaged kosher meats. Please email info@oregonkosher.org with any questions.